EXTON, Pa., May 24, 2016 – AGC Chemicals Americas Inc. will feature its ultra heat-resistant peroxide-curable perfluoroelastomers (FFKMs) at the Global Petroleum Show June 7-9 in Calgary, Alberta, Canada, at booth 4147. 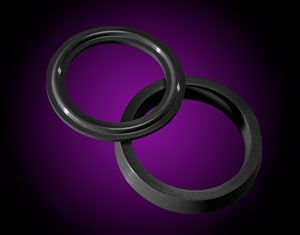 AGC developed AFLAS® FFKM series PM-1100 and PM-3000 to produce O-rings, gaskets, oilfield seals, packings and other equipment parts that can better withstand the extreme heat generated in oil & gas exploration and production. 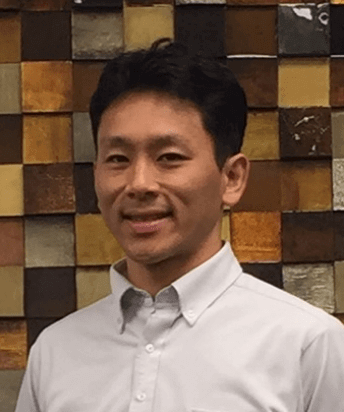 Masahide Yodogawa, Sr. R&D Manager, Fluoropolymers, will present on ultra heatresistant AFLAS FFKM material solutions for high-pressure, high-temperature downhole conditions and enhanced oil recovery. These materials address the increased strain placed on equipment components from new methods of oil and gas recovery like gas, steam and chemical injection. AFLAS PM-1100 and PM-3000, derived from tetrafluoroethylene and perfluoroalkyl vinyl ether, offer superior resistance to chemicals, oils and solvents, and can withstand temperatures to 270 °C. Mr. Yodagawa’s presentation is scheduled for Thursday, June 9, 1:30 p.m. at the Heavy Oil Theatre, Hall D&E. 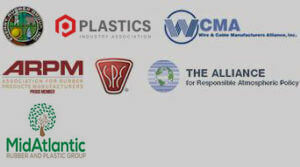 Oil & gas equipment components formulated with AFLAS FFKMs. Global Petroleum Show (GPS), one of the world’s largest oil and gas networking events, kicks off in Calgary, Alberta from Tuesday, June 7 to Thursday, June 9 at Stampede Park, and welcomes leading oil and gas companies, business partners, media and business analysts from more than 84 countries. With the theme of “Explore and Develop,” GPS offers executives, engineers and industry leaders the opportunity to connect with clients, suppliers and potential customers from across the globe. Exhibiting companies will showcase the latest technologies, perform live demonstrations and be featured in an expansive outdoor display of field equipment. For more information visit https://globalpetroleumshow.com.